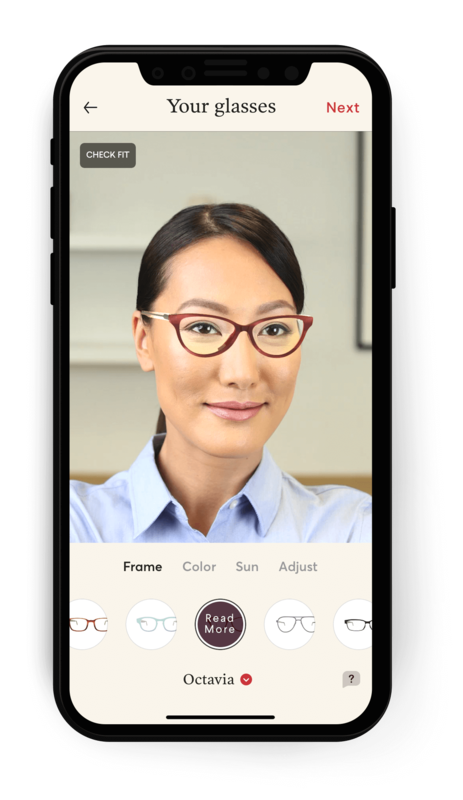 Which types of prescription lenses can I have with my Topology Eyewear? Other than that we will (most likely) be happy to accommodate your prescription type. Feel free to click on the chat bubble if you have any questions or need any clarification on why we don't carry the lenses you want. How does the "Try Before You Buy" program work? Does Topology sell gift cards? Do you offer an Android App? Which countries is Topology available in? What do you do with my face scan? What if my Topology glasses aren't really as good as you say? Does Topology offer frames only, without lenses? Don't you need my prescription to complete my order? Can I use FSA/HSA dollars on Topology? Which style is best for a low nose bridge? How do I know I'm getting the design right? Will you be offering more styles soon?